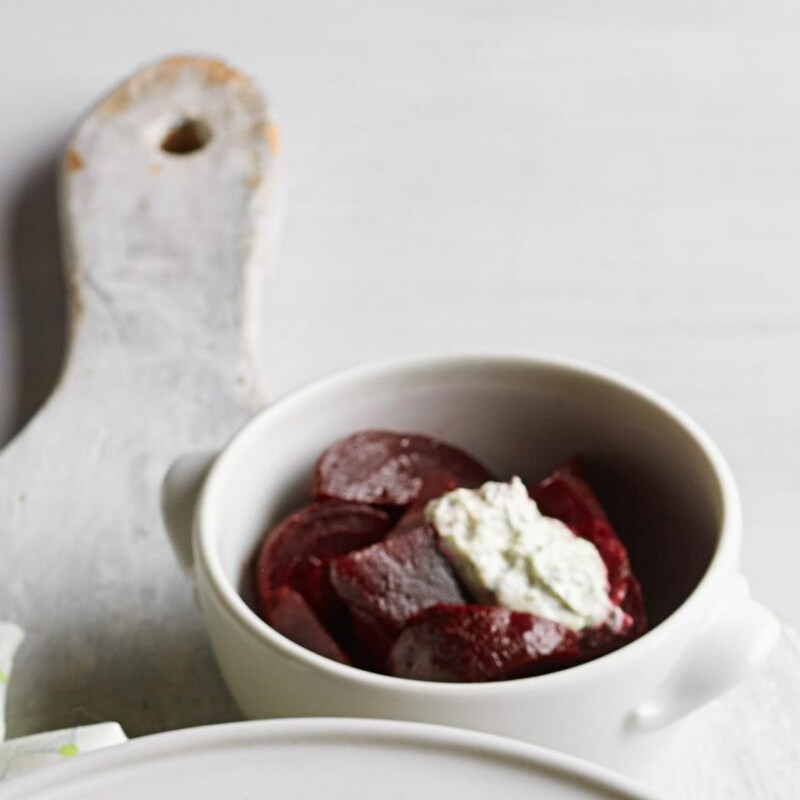 Precooked baby beets make this healthy vegetable side dish come together in a flash. If horseradish is too spicy for your taste, try stirring in chopped dill pickles instead. 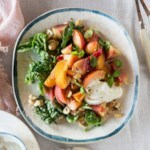 Combine sour cream, horseradish, dill, 2 teaspoons oil, pepper and salt in a small bowl. 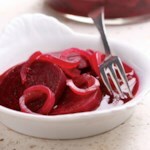 Toss beets with vinegar and the remaining 1 tablespoon oil. 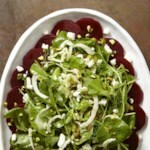 Serve the beets topped with the sauce. 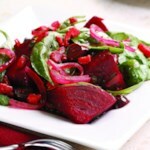 Look for cooked, peeled beets in the produce section of many large supermarkets. 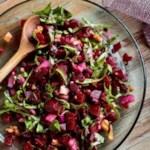 They don't have any additivesyou'll see just “beets” on the ingredient list.